The Dow Jones Sustainability Indices are a benchmark of companies that are implementing sustainable best practice. We have been included in the DJSI Australia Index since 2013 and the DJSI World Index since 2017. We also received the RobecoSam Bronze Class Sustainability Award in 2018 and were included in 2019's Sustainability Yearbook. 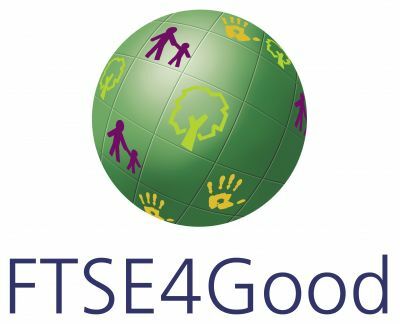 We have been included in the FTSE4Good Index since 2015. To be included, companies must meet a set of globally recognised Environment, Social and Governance (ESG) criteria covering a diverse set of themes, including human rights, labour standards, climate change, water, waste, anti-corruption and risk management. Oil Search has ranked in the top 200 companies globally for gender balance and gender equality in the 2018 Equileap Gender Equality Global Report and Ranking. Equileap is a global leader in researching gender balance and gender equality in public companies. Over USD 600m in investment funds powered by Equileap’s data and their research is used to add a gender lens to responsible investments. We have been included in the STOXX Global ESG Leader Index since 2015. This includes leading global companies in terms of ESG criteria, based on ESG indicators provided by Sustainalytics. 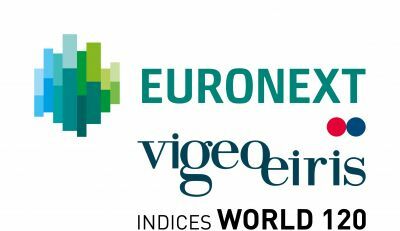 We have been included in the Vigeo World 120 Index since 2015. This includes companies that demonstrate the highest level of assurance for their ability to integrate ESG objectives and manage related risks. 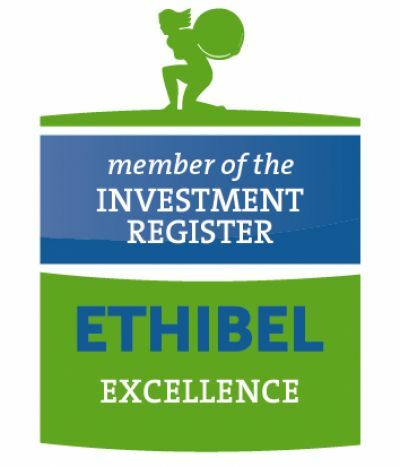 We have been included in the Ethibel EXCELLENCE Investment Register since 2015. This register includes companies that perform better than average in their sector in corporate social responsibility. We have won awards since 2015 at the East Coles Corporate Performance Awards in the energy category. In 2017, we won the Best Growth Prospects and best CEO awards in the energy and materials category. The Awards are based on research conducted by East Coles into analysts’ (fund managers and brokers) opinions of S&P/ASX200 companies.